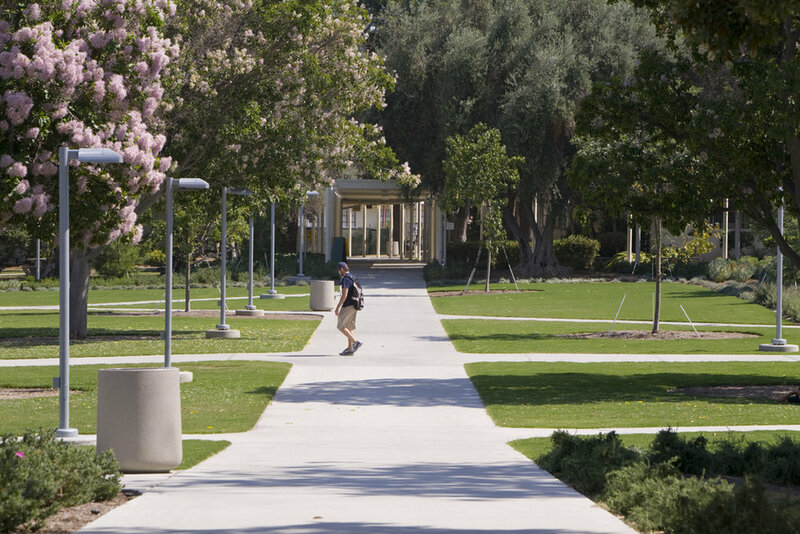 Berliner completed the Campus Master Plan for Los Angeles Valley College, a 105-acre community college located in the heart of the San Fernando Valley. 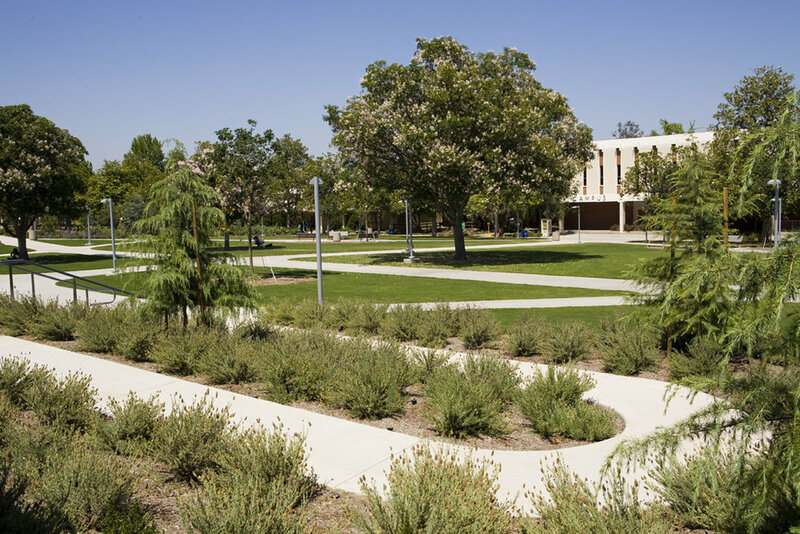 The Los Angeles Valley College Campus Wide Improvements project embodies a new vision for the college, a total renovation of its entrances, parking areas and main public spaces. "Berliner Architects produce well thought out solutions that endure. They are considerate of the client's budget and goals to serve the college well." The project has given a fresh look to the campus, with attractive and “liveable” open spaces for students to use and enjoy. Monarch Square, the symbolic center, has gone from a barren plaza to a gracious quad. 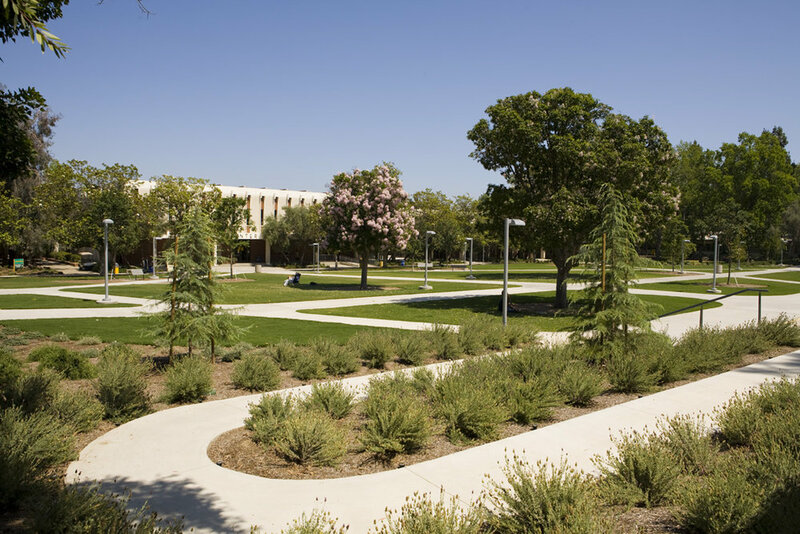 Generous seating, lighting, and amenities have been introduced throughout, with new landscaping emphasizing drought-tolerant native plants, new shade trees, and accents of flowering color. A new signature bus shelter and sculptural monument sign dramatize the main entry, and colorful new wayfinding signage brightens the entire campus.